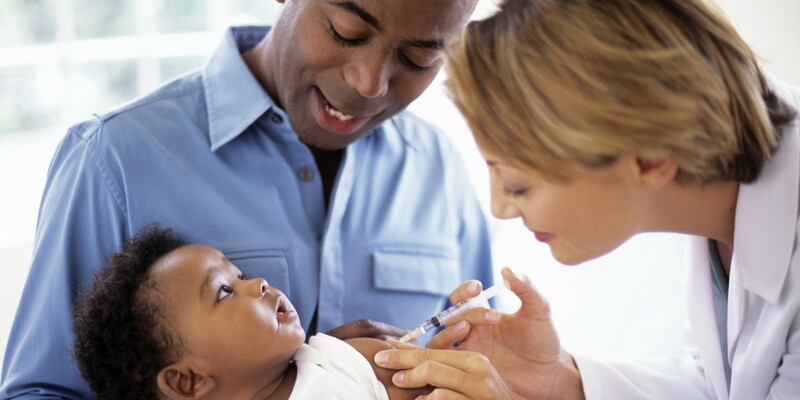 WASHINGTON — The Pan American Health Organization (PAHO) is urging Caribbean countries to redouble efforts to vaccinate their populations in the wake of ongoing measles outbreaks in the Americas. PAHO is also urging the countries to strengthen surveillance to detect possible patients and implement measures to quickly respond to any suspected cases. PAHO said the region was the first in the world to have eliminated all three diseases, culminating a 22-year effort involving mass vaccination against measles, mumps, and rubella throughout the Americas. In the first months of 2018, PAHO said there were several countries in the region reporting confirmed cases including Antigua and Barbuda, Brazil, Canada, Guatemala, Mexico, Peru, the United States and Venezuela. It said so far this year, there have been 159 cases. PAHO said it has been alerting countries of this situation since May 2017, and through successive epidemiological updates. It also urged regional countries to strengthen epidemiological surveillance in public and private health services to detect suspected cases; and “respond quickly when an imported measles case is detected in order to prevent the reestablishment of endemic transmission of the virus. “This includes activating teams to follow up on patients with measles and their contacts,” PAHO said. Additionally, it urged countries to maintain a “reserve of measles-rubella (MR) vaccines for imported case control actions. In 2017, PAHO said the countries of the Americas pledged to take action to maintain the elimination of measles, rubella and congenital rubella syndrome by approving an action plan for that purpose. The plan emphasises that vaccination coverage rates in a population should be 95 per cent or above in order to maintain elimination, PAHO said. In the last five years, it said regional coverage with the first dose of the MMR vaccine has ranged between 92 per cent and 94 per cent. PAHO said measles is one of the most contagious diseases and affects primarily children. It is transmitted by airborne droplets or via direct contact with secretions from the nose, mouth, and throat of infected individuals. Symptoms include high fever, generalized rash all over the body, stuffy nose and reddened eyes. PAHO warned that measles can cause serious complications, including blindness, encephalitis, severe diarrhoea, ear infections and pneumonia, particularly in children with nutritional problems and in immune-compromised patients.